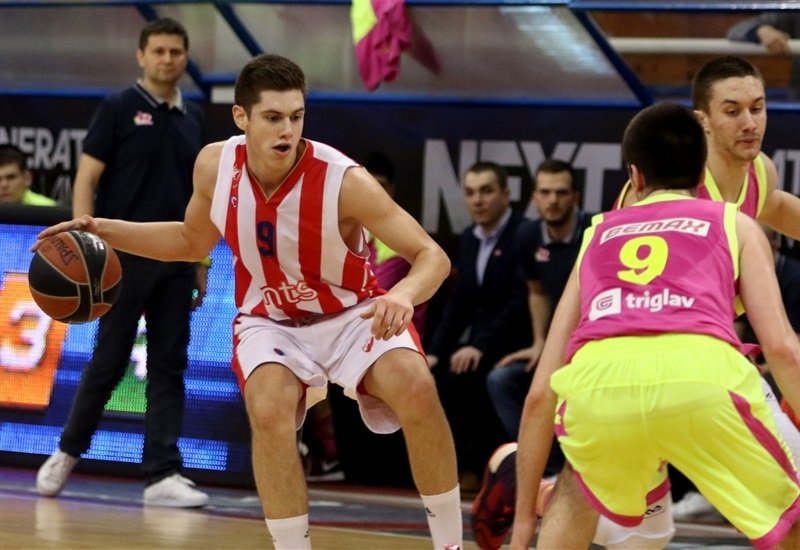 U18 Crvena Zvezda mts Belgrade remains the king of the EUROLEAGUE BASKETBALL ADIDAS NEXT GENERATION TOURNAMENT Qualifying Tournament Marko Ivkovic Belgrade with its seventh straight title after beating U18 Mega Bemax Belgrade 74-61 in the final. 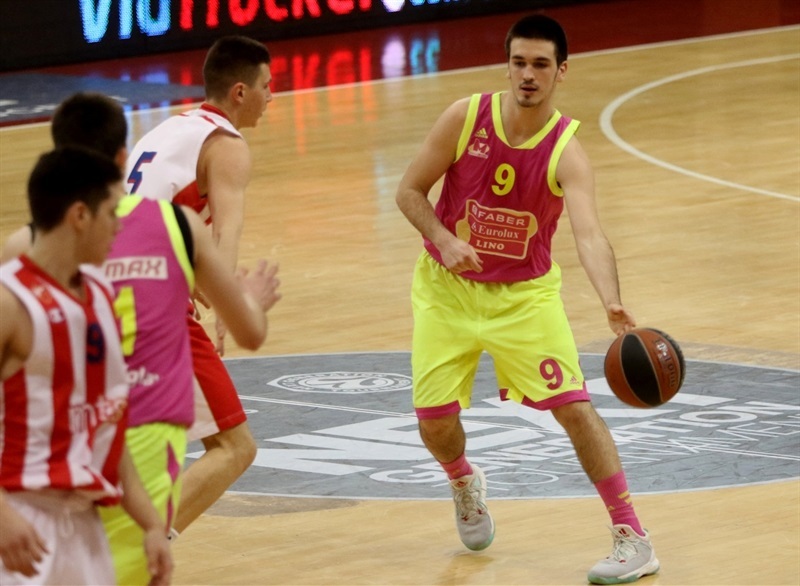 Vuk Dordevic scored 21 points to lead Zvezda, which booked its ticket to the ANGT Finals at the Turkish Airlines EuroLeague Final Four in Istanbul. 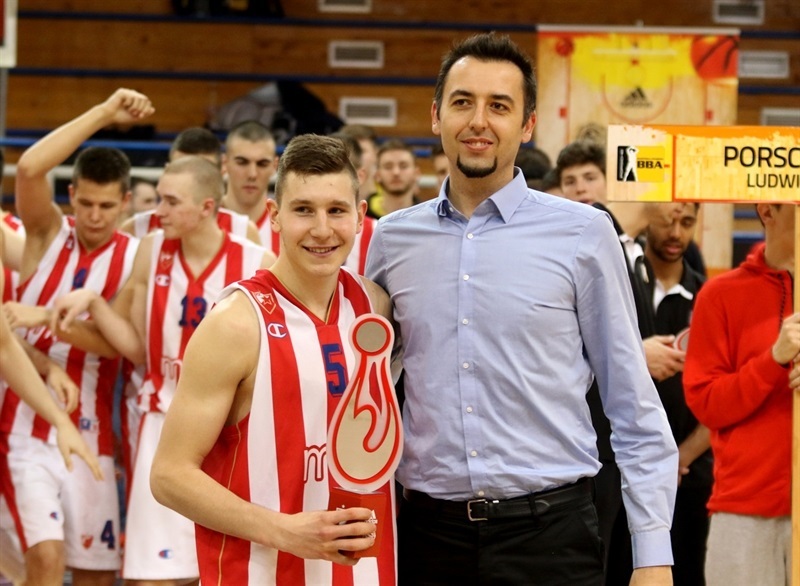 Aleksa Uskokovic collected 20 points, 5 rebounds, 6 assists and 1 steal in the title game. 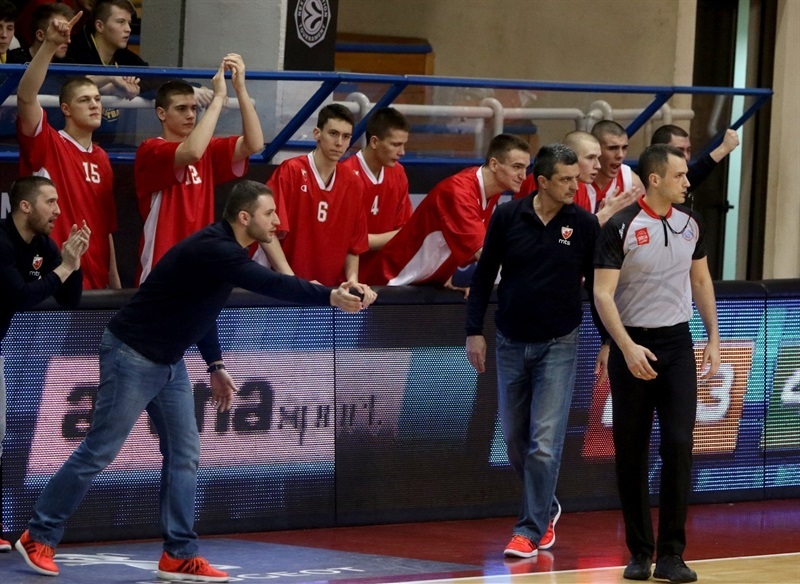 Zvezda, which has played in the last three ANGT Championship Games, increased its ANGT Belgrade winning streak to 31 games dating back to the 2010-11 season. 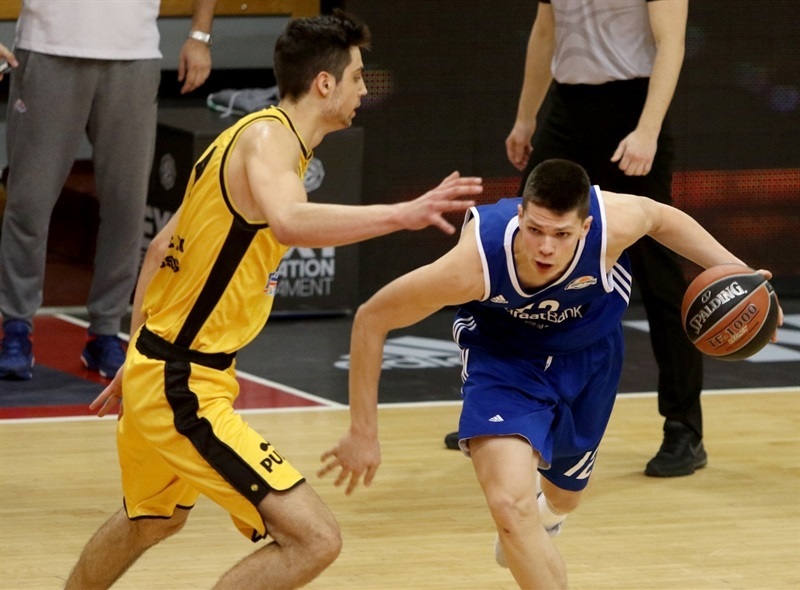 Mega lost its first game of the tournament despite Goga Bitadze picking up 21 points, 18 rebounds and 3 blocks. 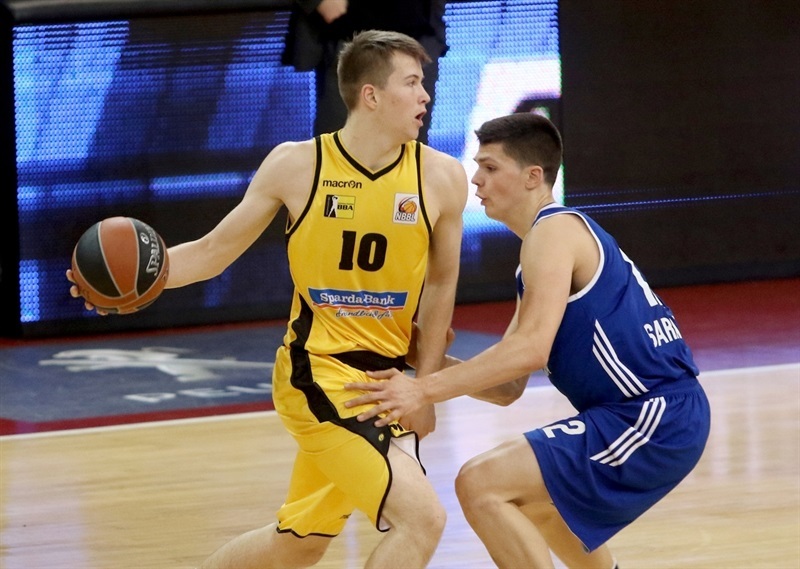 Zvezda got off to a nearly perfect start, led by the guard duo of Uskokovic and Stefan Momirov, who both hit three-pointers and got out in transition in combining for 12 points for a 12-0 lead. Bitadze finally got Mega on the scoreboard at the 5:47-minute mark, grabbing his own missed free throw and putting it back. But Dordevic threw down a dunk and hit a trey and Uskokovic nailed two more three-balls as the lead grew to 25-2 after 8 minutes. Nikola Miskovic and Bitadze both came up with dunks at the other end but Mega trailed 28-8 after 10 minutes. 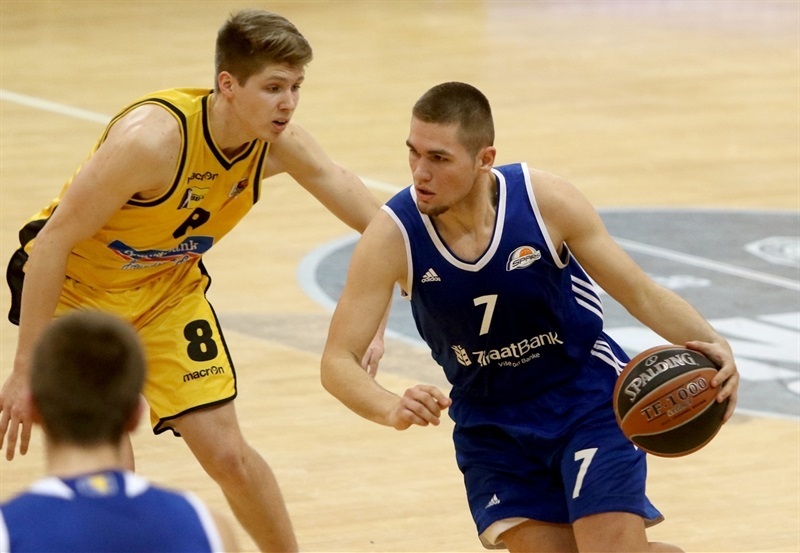 Uskokovic started the second quarter with dunk on the break and Zvezda continued to just pull away with Zoran Paunovic coming off the bench for two threes and a basket to make it 41-12. 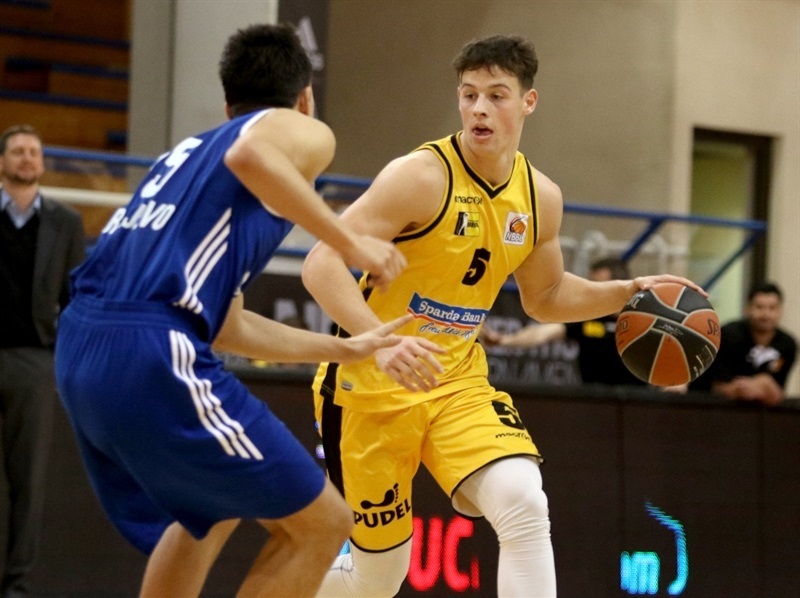 Mega responded with a 0-13 spurt including treys from Altin Islamovic and Mihailo Jovicic and a Miskovic three-point play to make it 41-25. The lead was 45-25 at the break. 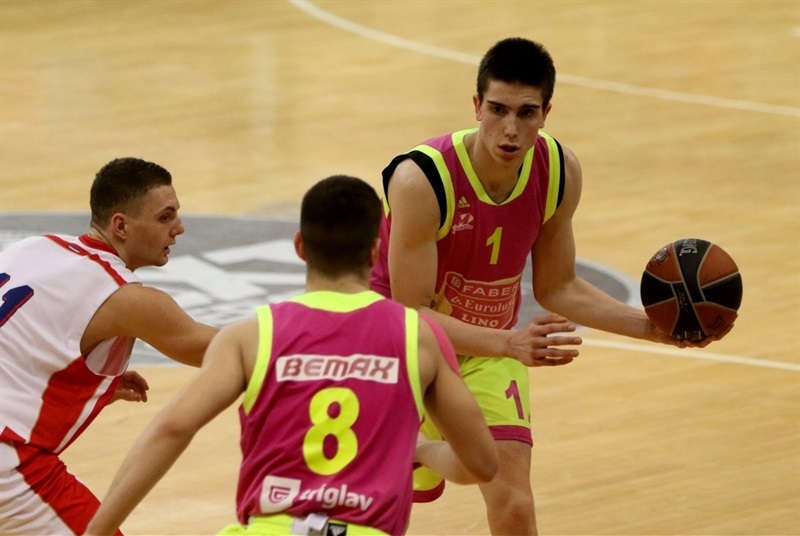 Ranko Simovic came off the Zvezda bench and increased the gap to 25 points - 50-25. But Bitadze tallied 8 points in a 2-19 surge to trim the deficit to 52-44. Zvezda was up 58-46 after three quarters. 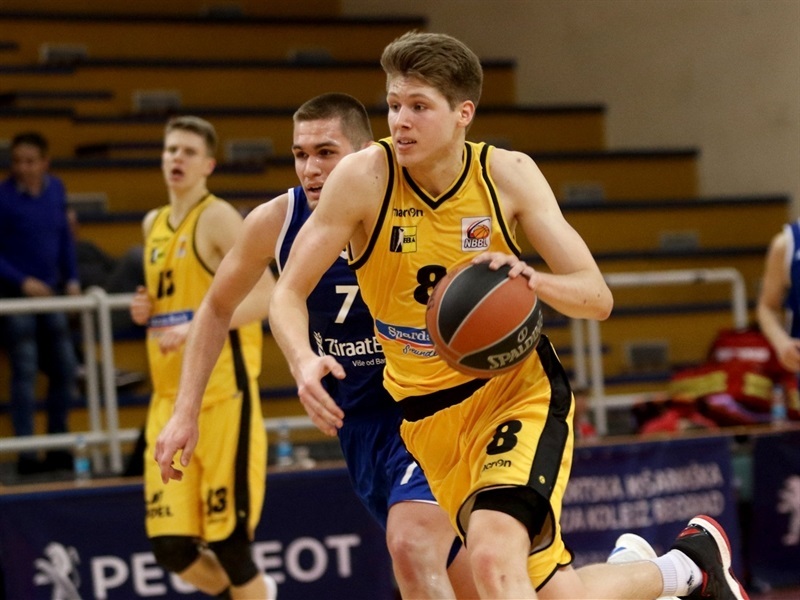 Dordevic opened the fourth with a three-pointer for a 15-point lead but Igor Drobnjak nailed a triple on the other end, and Jovan Virijevic converted a three-point play as Mega got the deficit down to 69-58. 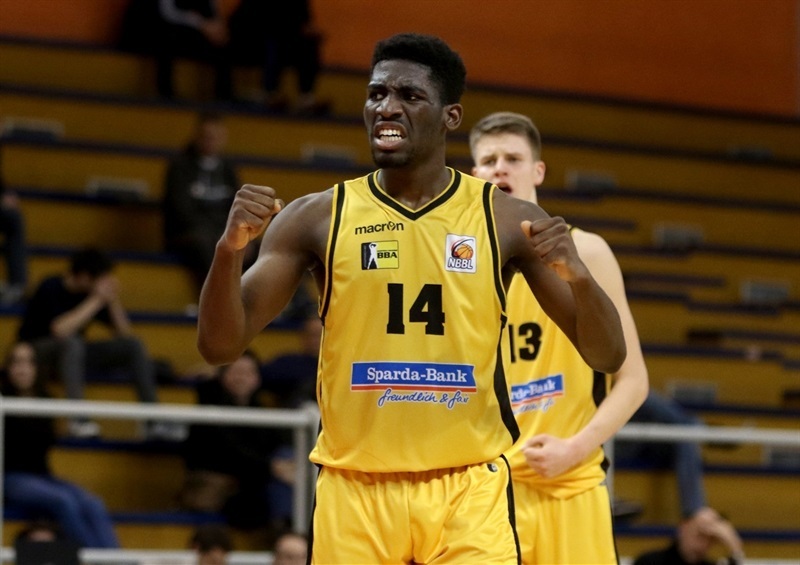 Paunovic however hit two free throws and Dordevic was on target from long range again for a 74-58 lead with less than a minute to play to give Zvezda the title.